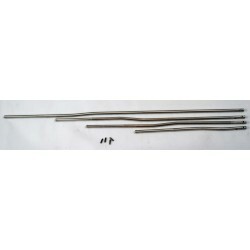 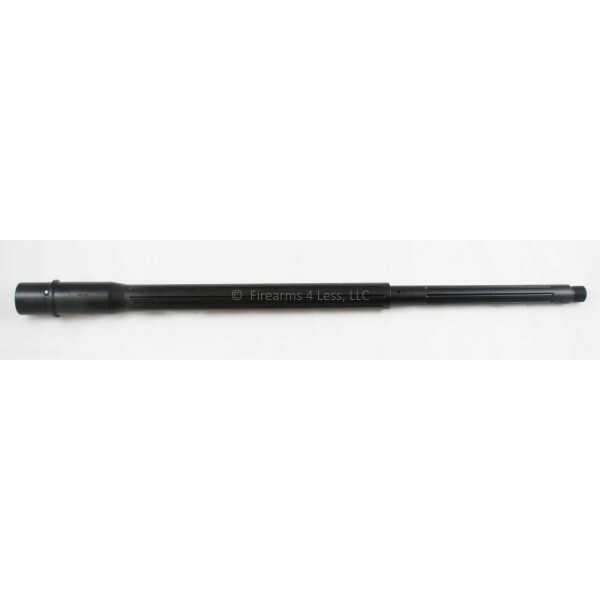 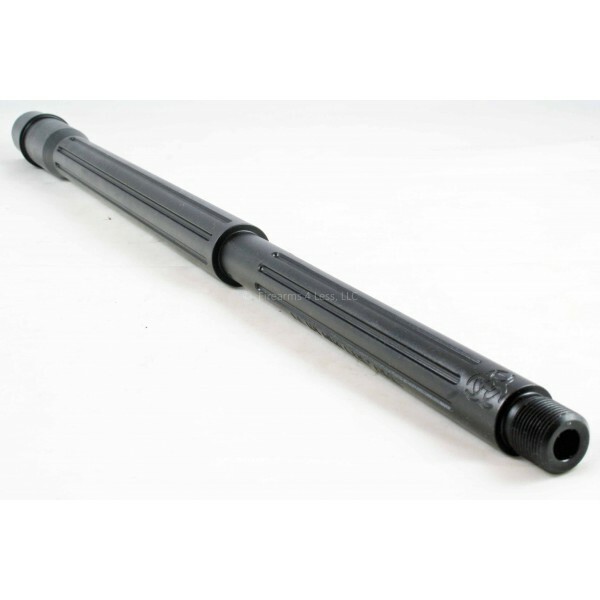 Black Rain Ordnance 308 20" Stainless Barrel - Double Fluted. 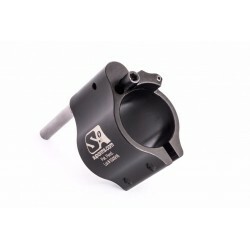 For DPMS spec 308 AR rifles. 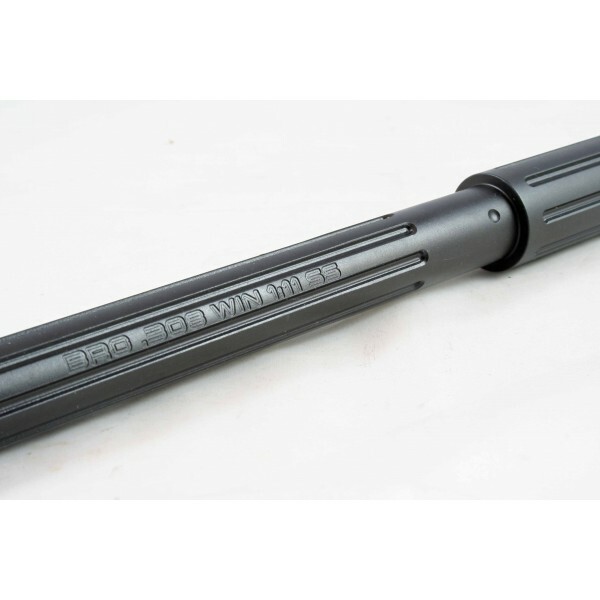 This is the barrel used byBlack Rain in their Predator series 308 rifles.